In this day and age, it can be pretty difficult to know which businesses and companies to do business with. There are so many options, and just because your friends had a good experience working with a given business, that isn’t necessarily a guarantee that you will have an equally pleasing time. Online reviews are a great tool to help vet and weed out businesses with poor customer service traits, but again, it’s far from a sure thing. Now, it’s one thing to try out a florist, restaurant, or even a lawn mowing agency, but it’s a whole different ball game when it comes to choosing the right hardwood floor company. 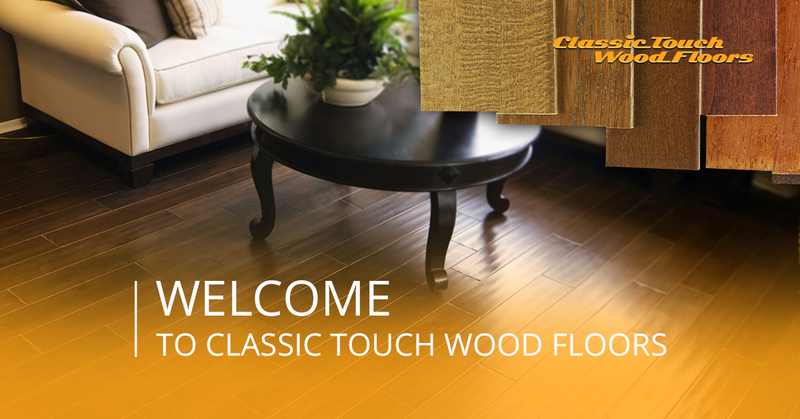 Welcome to To Classic Touch Wood Floors and our post space. Today’s opening post is dedicated to familiarizing our readers a bit with what sets us apart as flooring contractors. Keep reading if you are in the market to find a new hardwood flooring contractor in the Central Pennsylvania and surrounding areas. But before we dive into our brief biography piece, here is a list of our service areas and coverage regions. Keep in mind that our service area includes the rural areas between these towns and cities in Central Pennsylvania. For a visual representation of our coverage area, visit our Service Area page. For starters, we aren’t new to the hardwood floor industry. 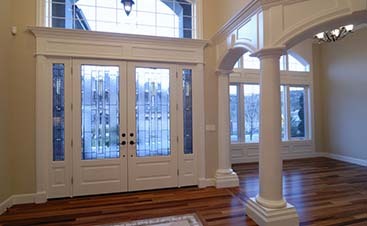 We have been installing wood floors for over fifteen years. To have stayed in business for that long, it’s no secret that a company is doing something right. So what is it that sets us apart? Well, we are glad you asked, because that is exactly what today’s post is about. 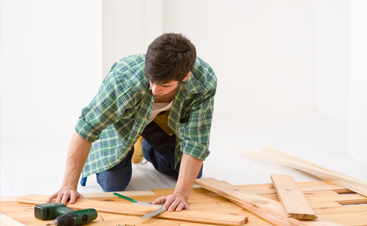 In addition to our considerable experience, we have completed many successful hardwood flooring repairs and installations. So check on experience, and double check on successful projects and happy clients. But that is to be expected with any business, so we aren’t satisfied with maintaining the status quo for hardwood floor companies. From top to bottom at Classic Touch Floors, we have a passion for craftsmanship and customer satisfaction. These aren’t fancy slogans and empty commitments; it’s how we do business. If we didn’t love helping people realize their dreams of having beautiful floors to get one step closer to their dream home, then we wouldn’t be in this business. 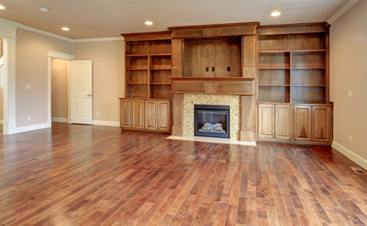 Our commitment to providing quality craftsmanship through hardwood refinishing and custom hardwood floors is unmatched in the Central Pennsylvania region. If you are interested in hardwood repair or even a new hardwood floor, consider Classic Touch Wood Floors. For the reasons we mentioned above, and many more which we are sure to touch on in future posts. For now, if you are ready to learn more please give us a call at 570-452-5235. Like Cody says, we are passionate about putting a classic touch on one floor at a time. We are sure to treat your home as if it were our own, so contact us today!